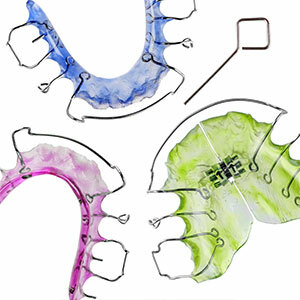 will determine how long you need to wear your retainer. Time varies with each patient. Some people may need retainers for an extended period of time in order to eliminate shifting of the teeth. In some cases, permanent retention may be necessary. The retention period is an important part of your overall treatment and should not be neglected!